Samsung Philippines lists a March 15 release date for a 'limited edition' Galaxy S10 model. We now have a good idea of when the limited edition Samsung Galaxy S10 Plus model (rumored to have 12GB of RAM and 1TB of storage) might land, as Samsung itself has all but confirmed a March 15 sale date. 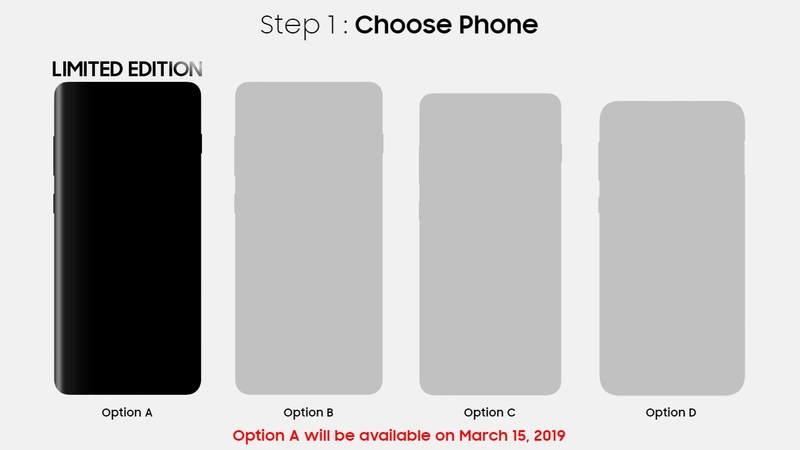 More specifically, the pre-order page for the Galaxy S10 range on the Samsung Philippines website contains the image below (once you’ve logged in). 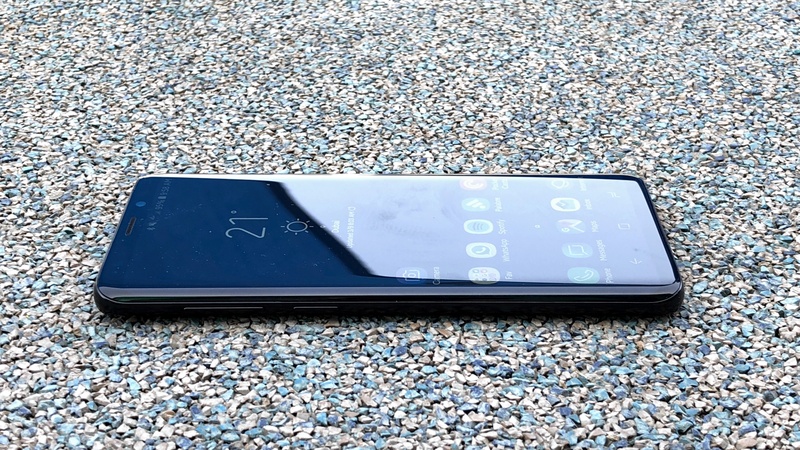 It shows outlines of four phones and while none of them are named, it’s fairly obvious from the sizes that the two on the left are versions of the Samsung Galaxy S10 Plus. The second from the right is likely the standard Samsung S10, and the one on the right is the Samsung Galaxy S10E (aka Galaxy S10 Lite), or whatever it’s set to be called. Then beyond that, ‘Option A’ is almost-certainly the top model, as it’s labeled as a limited edition, and this one shows that March 15 date. None of the other models have a date attached, but earlier rumors suggested that they would hit stores on March 8, meaning you’d have to wait a week longer for the top version of the S10 Plus. It’s worth noting that the March 8 rumors could be wrong of course. So it’s possible that all models will land on March 15, or that the others will actually arrive later. As this is for the Philippines it’s also possible that the March 15 date only applies there, though we’d expect launch dates to be the same for most countries. You might want to think twice about whether you even want this model though, as it’s sure to be very expensive, with rumors pointing to a price of around $1,500 (roughly £1,160 / AU$2,115). We’re also not convinced that it will really benefit from that much RAM. Nor are most people likely to really need 1TB of storage. Still, there might be an even more expensive model coming later, as we’ve previously heard whispers of a 5G handset, possibly called the Samsung Galaxy S10 X, which could land on March 29 with an even bigger 6.66-inch screen.